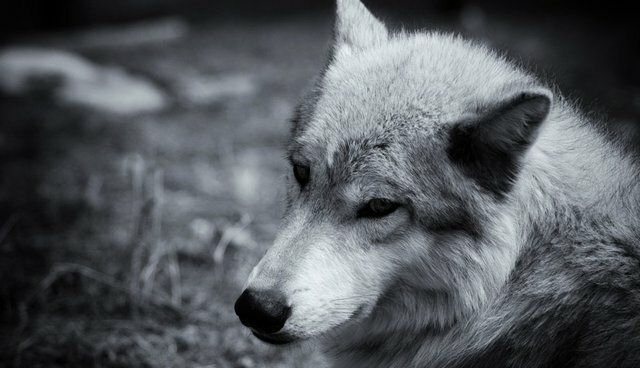 Conservationists and wolf experts are calling on the U.S. Fish & Wildlife Service to maintain the Endangered Species Act protections for the nation's gray wolves. Since being listed as an endangered species in 1974, gray wolves have not recovered, say conservationists, enough to justify the USFWS threat to strip wolves of protection. Today, groups in Minnesota, Michigan, Wisconsin and elsewhere online are organizing around #WolfDay to bring awareness to the plight of wolves and demanding the USFWS #KeepWolvesListed. Use the #WolfDay and #KeepWolvesListed hashtags on Twitter, Instagram and Facebook to share your support or views on maintaining protection for wolves. And join The Dodo to blog about why this issue matters to you. See other contributions below.